A limited selection of additional materials are available. 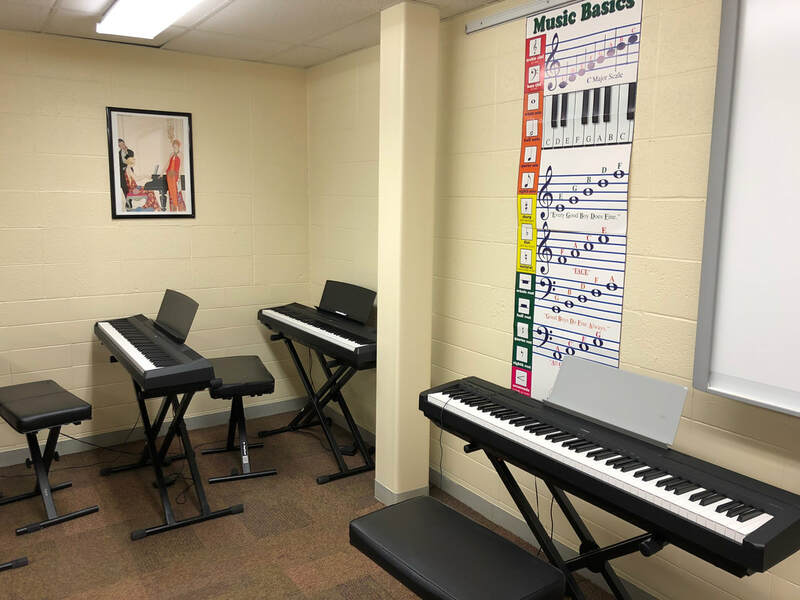 Our Classroom has 14 Digital Keyboards with 88 keys (full size). Due to limitations of space and equipment, the class size is limited to 14 students. REQUIRED EQUIPMENT: Students are required to bring their own headphones to class. Our equipment is not compatible with the iPhone headphone jack, so please purchase appropriate equipment before your first class. Practice your Note Reading...and more! 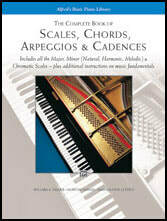 Music theory offers basic information on reading notes & rhythms, key signatures (sharps & flats), scales and chords. Petrucci Music Library is the best source to find classical (and some new) sheet music in the public domain. Public domain means it's not copyrighted, so you can copy & perform as often as you like. Sheet Music - contemporary. Looking for your favorite song on the radio? This is a source where you can purchase, download, print and listen.